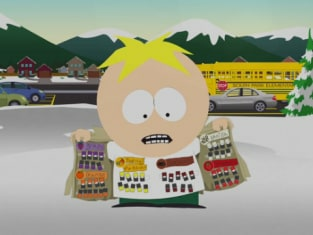 Did Butters get expelled from school? 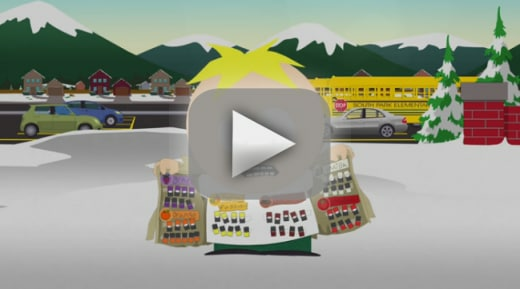 That was the key concern on South Park Season 22 Episode 4 when he sold vape pens in school, but the variety of flavors caused a lot of trouble for him. Meanwhile, Randy made a drastic decision about his family, and moved them to the country and took up farming. However, that did not go down well with everyone, and one member of the family aimed to return to South Park.